Painkiller overdoses rise in New York City. Percocet and Vicodin are “opiod analgesics.” Analgesia = relief from pain. Overdose deaths involving painkillers are up more than 250% in New York City since the beginning of the century, the city’s health department reported in data released today, though the number of drug overdose deaths overall has stayed relatively stable. In the year 2000, only 59 overdose deaths in the city involved “opiod analgesics,” i.e. painkillers like Percocet and Vicodin. In 2013, that number was 215. (The word “involved” is used rather than “caused” because many victims of drug OD’s have multiple substances in their system.) 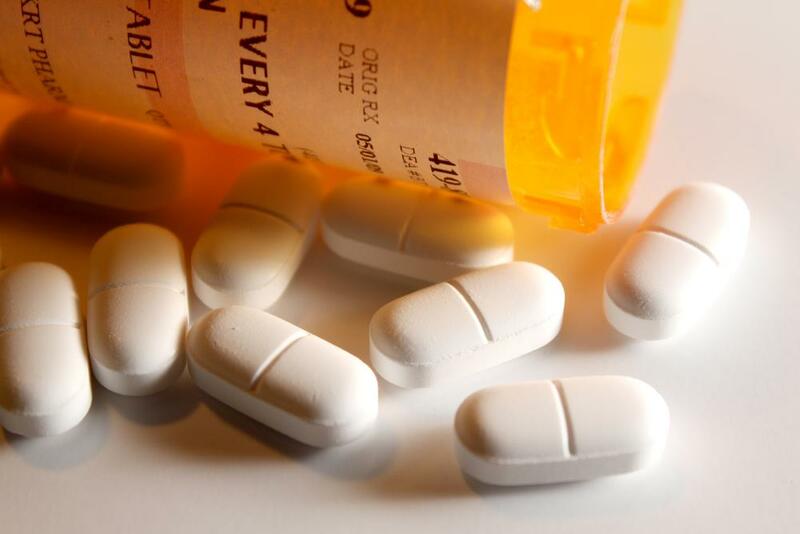 Wealthy neighborhoods had the highest rates of painkiller-involved OD’s, the report said. The number of total drug overdose deaths has generally stayed in the 600-800 range in the city since 2000—which is perhaps unusual given that drug overdose rates in the country as a whole have been steadily rising for decades.